Cricut has given us something else to be thankful for this year – a Thanksgiving Mystery Box full of supplies! The box is $39.99 and contains products worth $115.39! The box contains Disney products, and so it is only available in the US. It ships FREE! Click here to get it while supplies last! 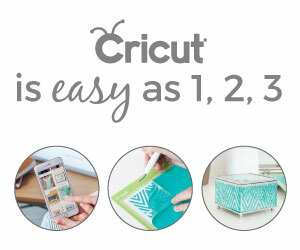 Cricut Maker Price Drop on Amazon!